We chatted with John Rampton (@jsrampton) about @bloggingdotorg. Check out this marketplace resource at blogging.org. Looking for an article? Blogging.org is the place to go to post the job and find great writers. Looking to supplement your income, as a writer? Blogging.org is the place to check out new posted gigs. Recently I had the privilege of interviewing Justin Germino (a.k.a. Dragon Blogger). In fact, it was the first video interview he had granted. Justin is very inspiring, as you will see from the video interview, below. 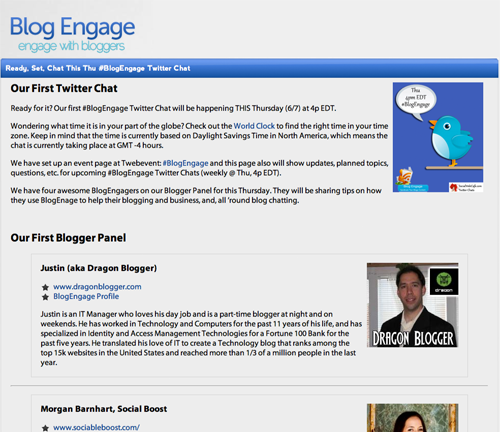 Join us on 1/16/13 at 3:00 pm EST and ask him questions about blogging. 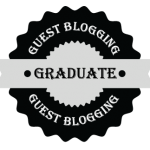 He has tried many blogging experiments and is joining us to share some of his findings, wisdom, and expertise with the blogging community. Did you miss the first #BlogEngage Twitter Chat? Have no fear, the archive slideshow is shown, below. Granted, #BlogEngage had a very chatty group, and there are over 400 slides to view, but you can experience the whole chat and use the arrows to go forward and back at your leisure. 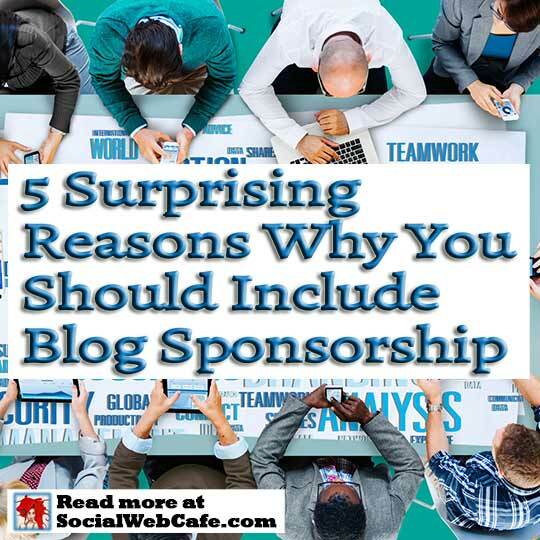 To read a summary article, visit #BlogEngage Twitter Chat Kick-Off Summary. And, to keep up-to-date on the #BlogEngage Twitter Chat schedule, including upcoming topics, guest, and Q&A, please visit #BlogEngage Weekly Twitter Chat. All updates will be posted on that page, so that you know what to expect. Transcript/Archive Slideshow: below and here. Summary Article: #BlogEngage Twitter Chat Kick-Off Summary. 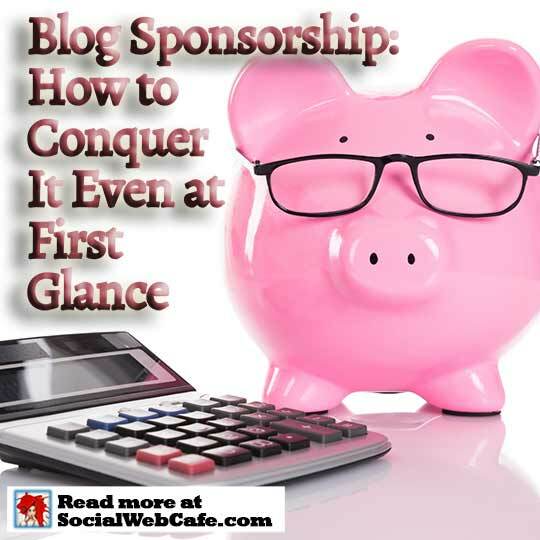 The following is an article by Deborah Anderson, SocialWebCafe.com, published on Blog Engage.